“I’m ashamed to be a house cleaner or a maid. I can’t tell my friends about my blue-collar job issues. They’ll be reluctant, hesitant or ashamed to hang out with me. I want to grow my cleaning business but I’m sheepish. I’m great at cleaning but I’m ashamed to say morale is low and I’m ready to quit. 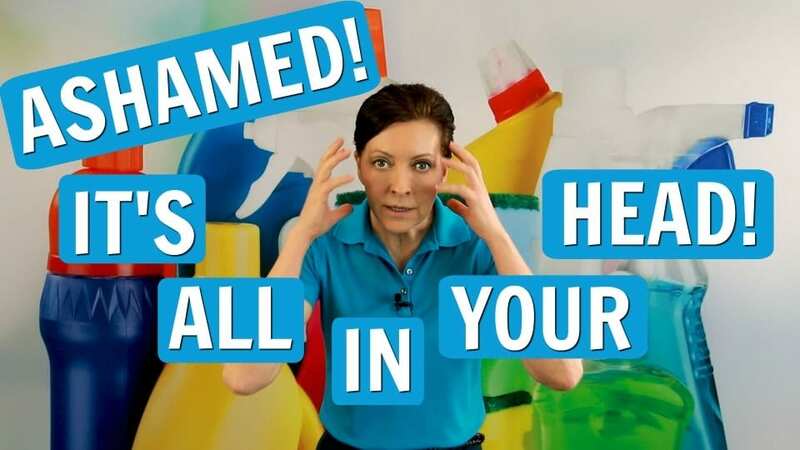 Angela Brown, The House Cleaning Guru says there’s no need to be sheepish or humble or shamed. 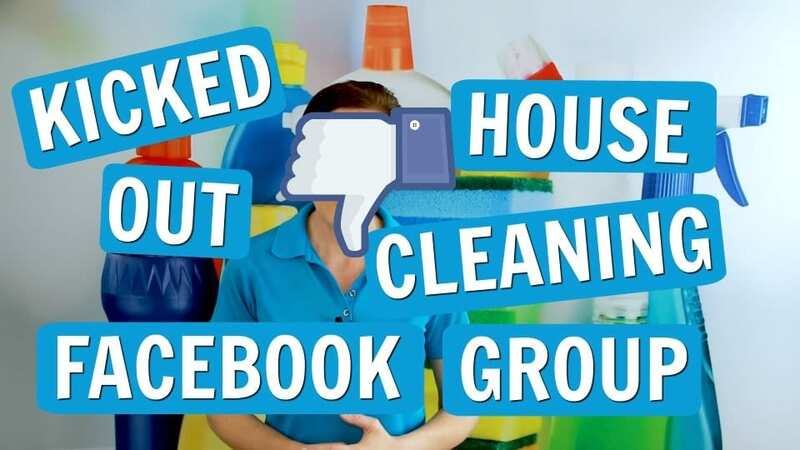 House Cleaning is an honest profession and we’ll cover tips in today’s Ask a House Cleaner. Kicked out of a Facebook Group for being a jerk? You’re not alone. Over twenty people got kicked out of my Facebook Group today alone for being volatile, mean, anger issues or cursing. It was the last straw. We Ask a House Cleaner if expletives come with a warning. Angela Brown, The House Cleaning Guru says this is your warning. If you’ve attacked someone in the group that’s grounds to be kicked out. Ours is a professional house cleaners group built on the foundation of respect. It’s designed to help, offer tips, tutorials, and support. Oh, and there’s a zero tolerance no cursing policy. #HouseCleaning360 is a referral database for home service providers like brick masons who lay patios and pavers. Want some cleaning advice? Today on Ask a House Cleaner Angela Brown, The House Cleaning Guru gives us a mantra of “Show joy. Spark joy. Bring joy.” Do this and you will have employees who love to clean. Lead by example and attract the employees with positive energy. Maid service training teaches you to be joyful as you become a savvy cleaner. Habits of people with clean homes are obtainable. We all have habits, good or bad. So why not choose habits that help you organize your home? 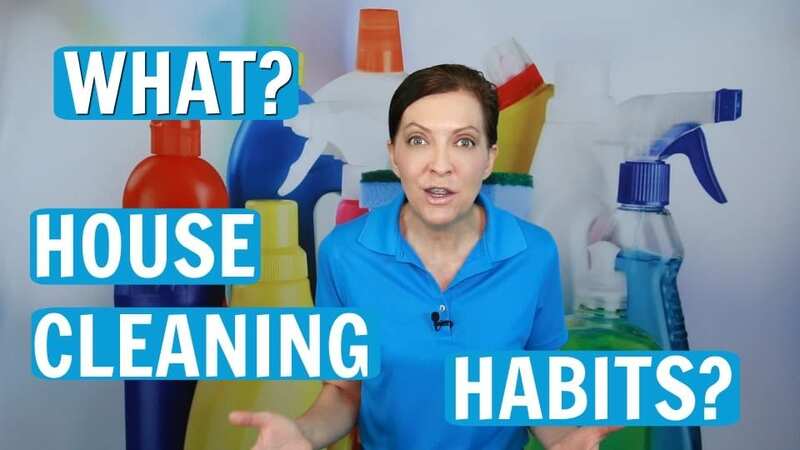 Angela Brown, The House Cleaning Guru says “come clean with me.” She walks you through some organizing and decluttering tips. “Have a place for your paper, get rid of excess stuff, get rid of dust collectors.” Basic cleaning advice with a twist of easy. 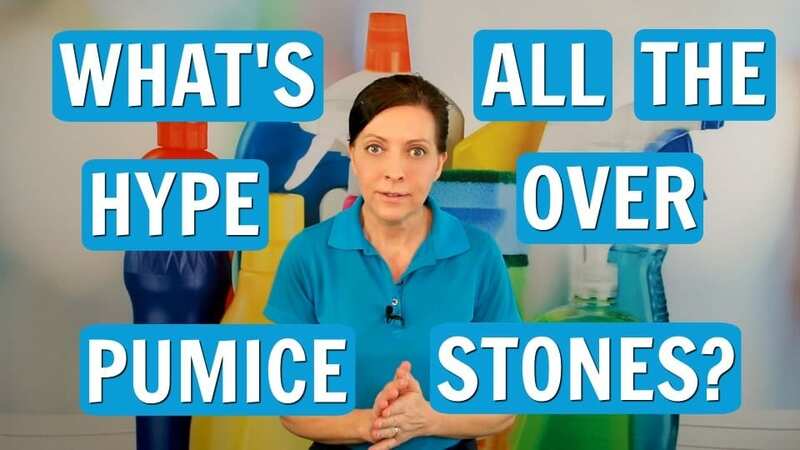 Today on Ask a House Cleaner you’re the savvy cleaner and the house cleaner training is stuff the whole family can do.